What to Expect From Your Student Loan Consultation? Just now, I got off the phone with a very sophisticated potential client who is facing a garnishment for his federal loans. This was a very intelligent person and well respected in his field, but he didn’t really know much about how the student loan system worked. His closing comment to me before we ended the call was “What a productive phone call!” I often hear “I wish I had called you years ago, I’d be that much further ahead”. I mention this because due to high demand, we now have to charge for our student loan consultations – $175. If we find we cannot help you in the first 5-10 minutes, there would be no charge (but you’d have the certainty that you’ve done everything you can to to reduce or eliminate student loan debt). 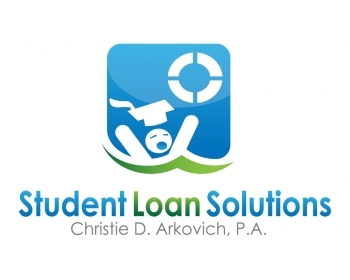 So please reach out to us now for help to reduce your student loan debt. Don’t let more years go by watching the debt go up.